Preparation | NOT IN MY WORLD!!!! 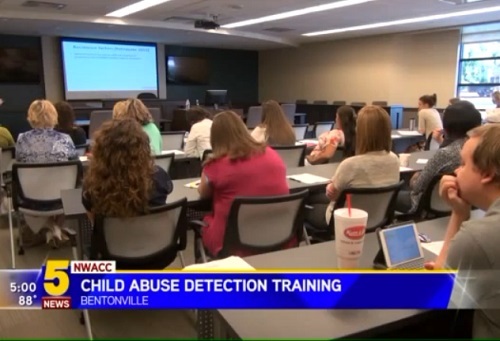 BENTONVILLE, Arkansas – Local law enforcement agencies and prosecutors came together Thursday (Aug. 13) for a training session on how to better detect and investigate child abuse cases. 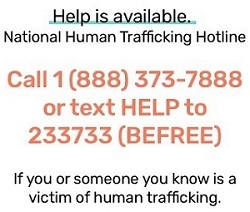 Organizers said around 50 professionals from Washington and Benton County attended the training at the National Child Protection Training Center. Benton County Prosecutor Nathan Smith said the training is important to make sure all agencies are on the same page. “This training is really about equipping officers and forensic interviewers to be able to conduct these cases in the way that leads to those results,” Smith said. He said it’s vital that the case is handled correctly from the beginning, starting with how to identify if child abuse is happening. “Child abuse is rampant everywhere we have lots of instances of it, much more than we want so really the goal is how do you deal with it and how do you prevent it, how do you let schools and nurses and people like that know the signs to look for,” Smith said. U.S. Sen. John Boozman, R-Arkansas, also attended the training. “What we’re trying to do is break the cycle, and nobody is working harder than these folks it’s a labor of love and I just have all the respect in the world for them,” Boozman said. The National Child Protection Training Center is only one of four in our region. It serves child abuse professionals from 16 states.